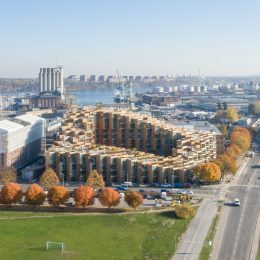 Welcome to our projects series where we present benchmarks of urban living – self developed by architects and creative city makers. 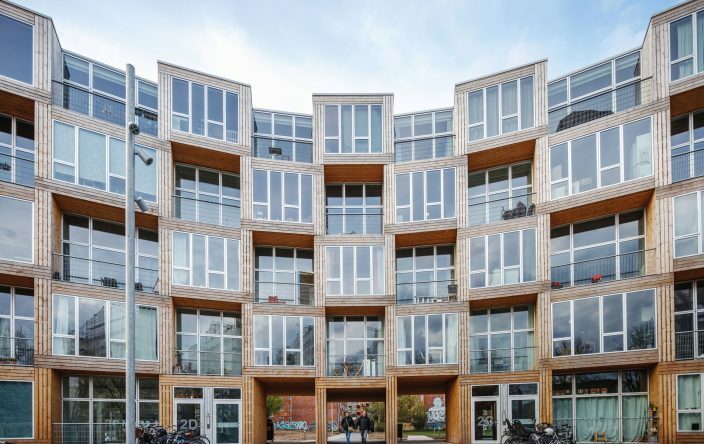 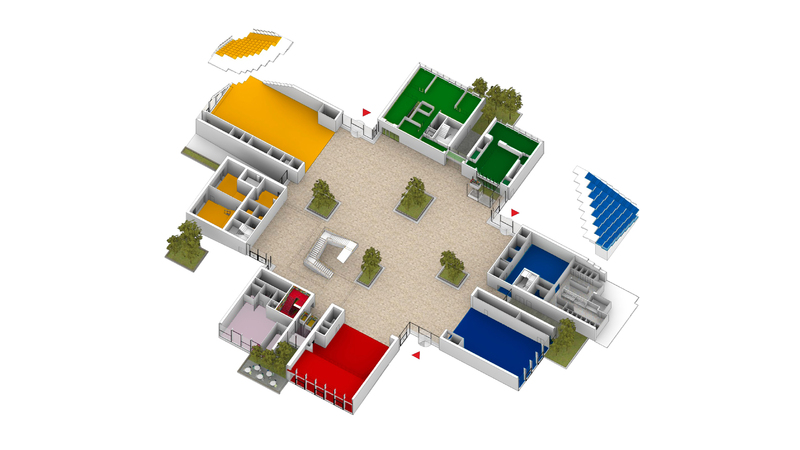 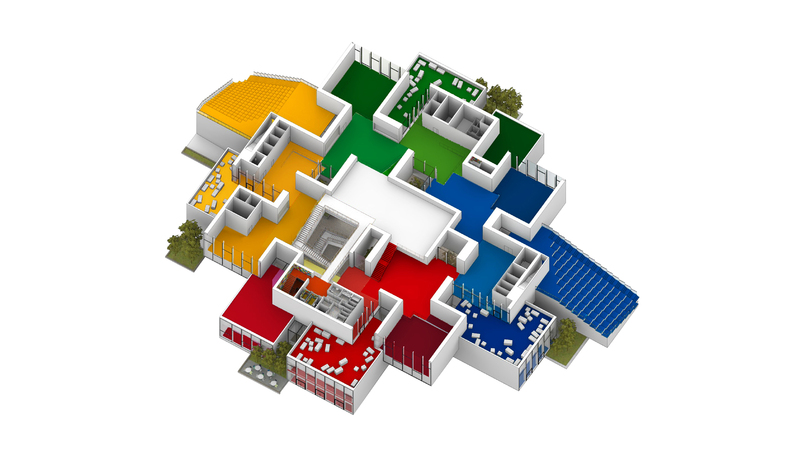 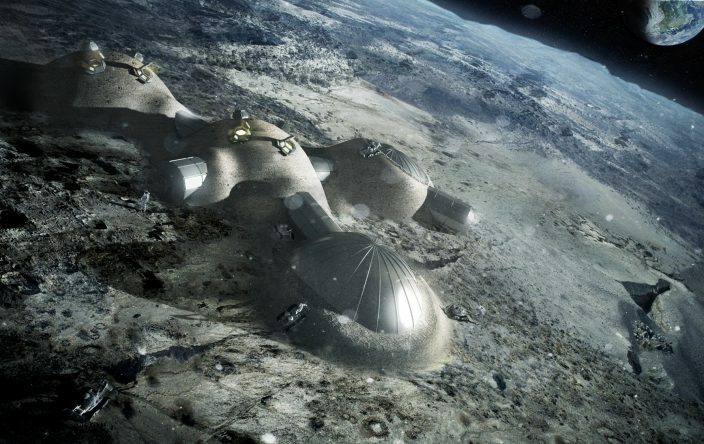 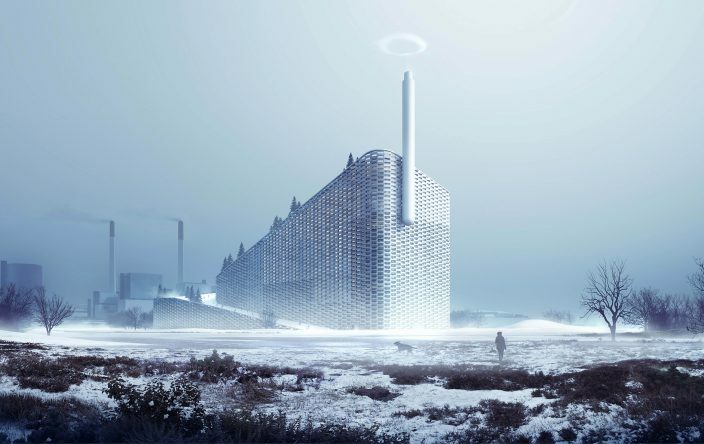 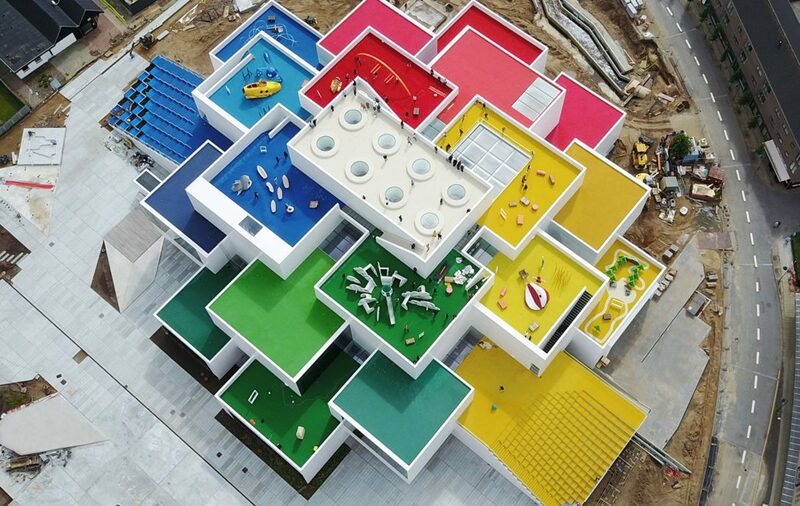 This week we want to present you the LEGO House by BIG-Bjarke Ingels Group. 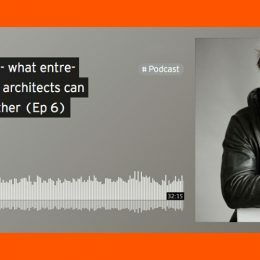 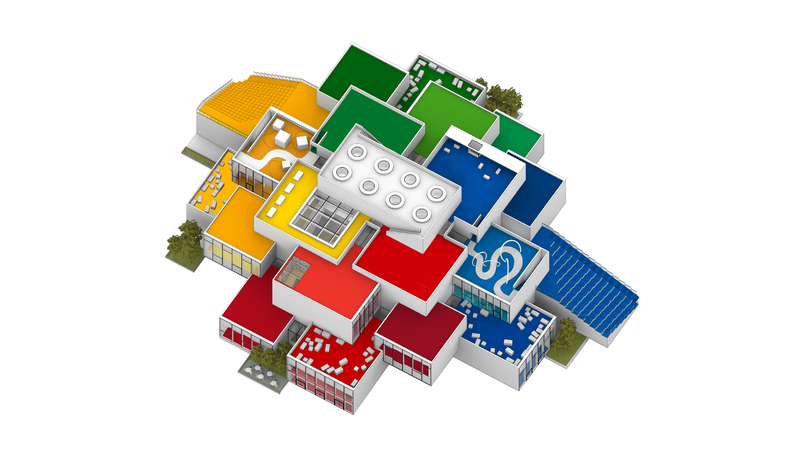 Did you too realize you have a passion for architecture when building your first houses with LEGO bricks? 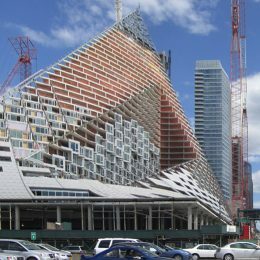 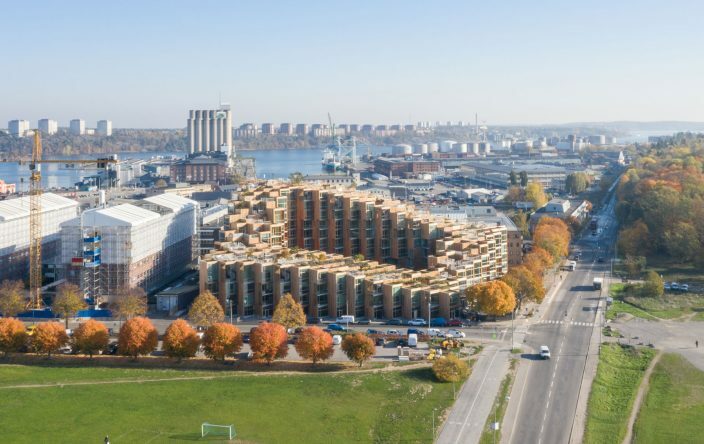 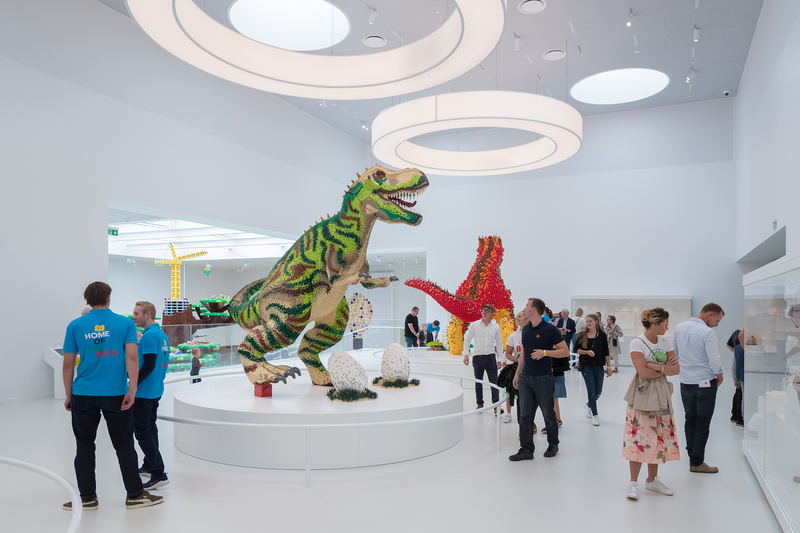 With LEGO House BIG-Bjarke Ingels Group and LEGO now brought the toy scale of the classic LEGO brick to architectural scale, forming vast exhibition spaces and public squares that embody the culture and values at the heart of all LEGO experiences. 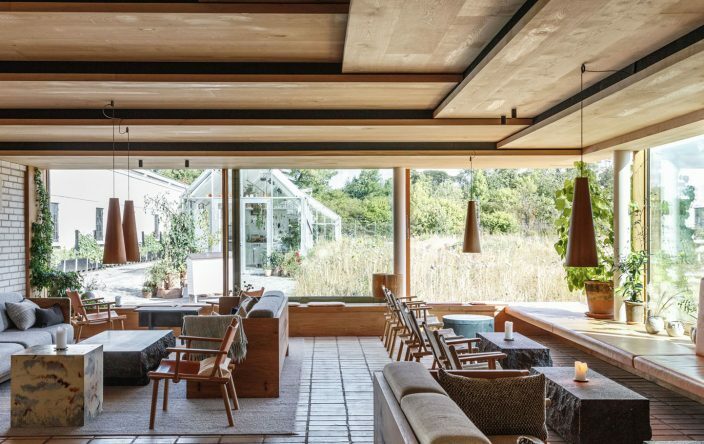 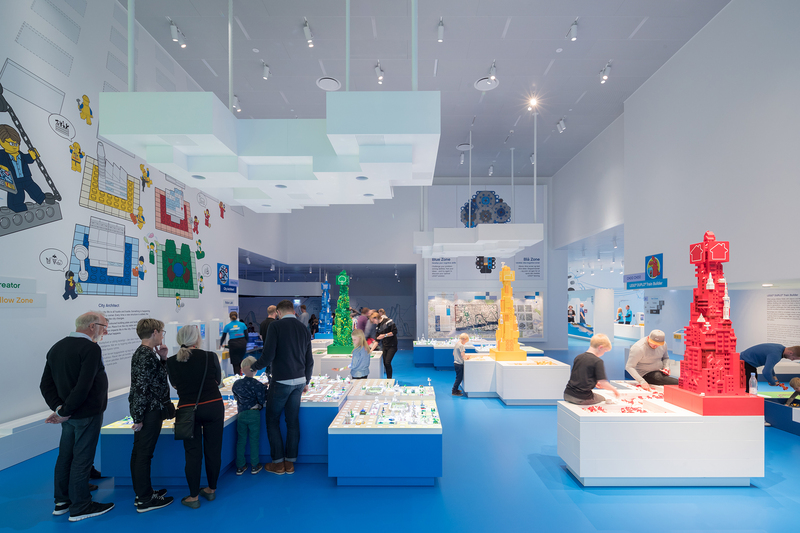 Designed by BIG and COWI, LEGO House is an experience hub for LEGO fans of all ages, as well as an architectural landmark and a significant step towards the city’s goal of making Billund the Capital for Children. 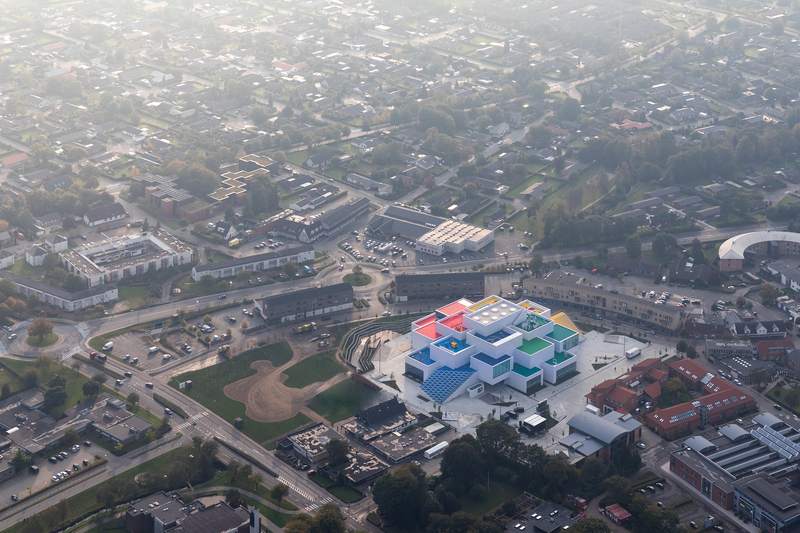 The construction of the 12,000 sqm LEGO House commenced in 2014, replacing the former City Hall building with support from three generations of the LEGO family and Billund City Mayor Ib Kristensen. 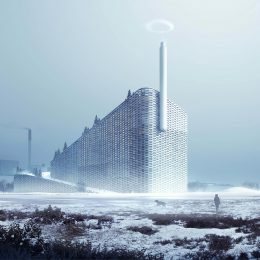 21 overlapping blocks are placed like individual buildings, framing a 2,000 sqm LEGO square that is illuminated through the cracks and gaps between the volumes. 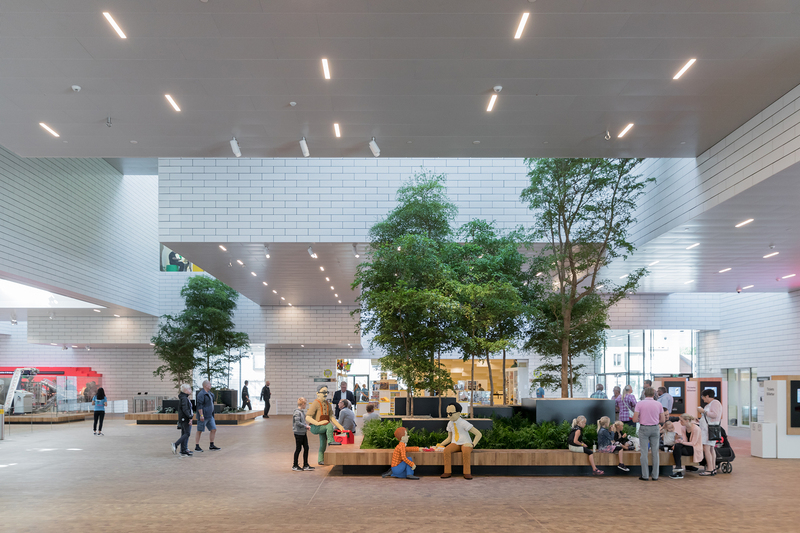 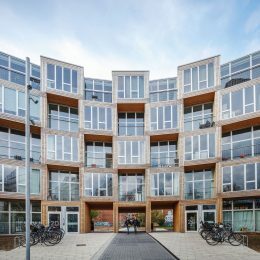 The plaza appears like an urban cave without any visible columns and is publicly accessible, allowing visitors and citizens of Billund to shortcut through the building. 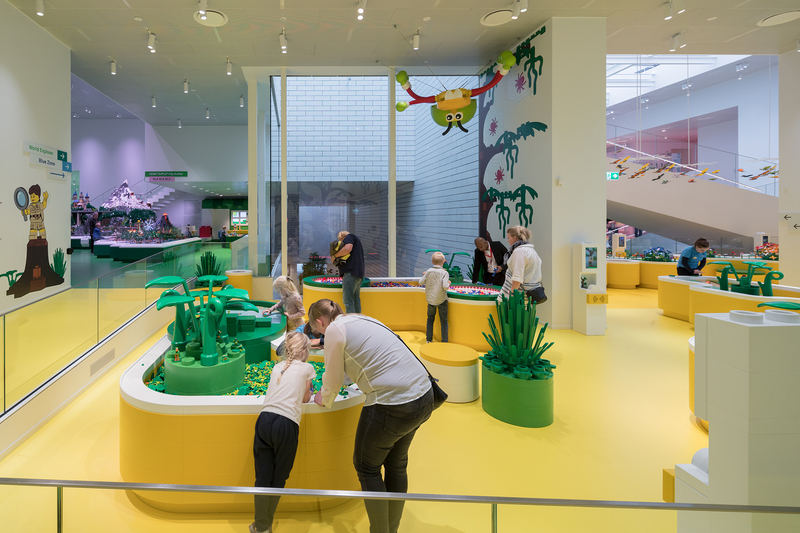 Guests of all ages can have an immersive and interactive experience, express their imagination, and not least be challenged by meeting other builders from all over the world. 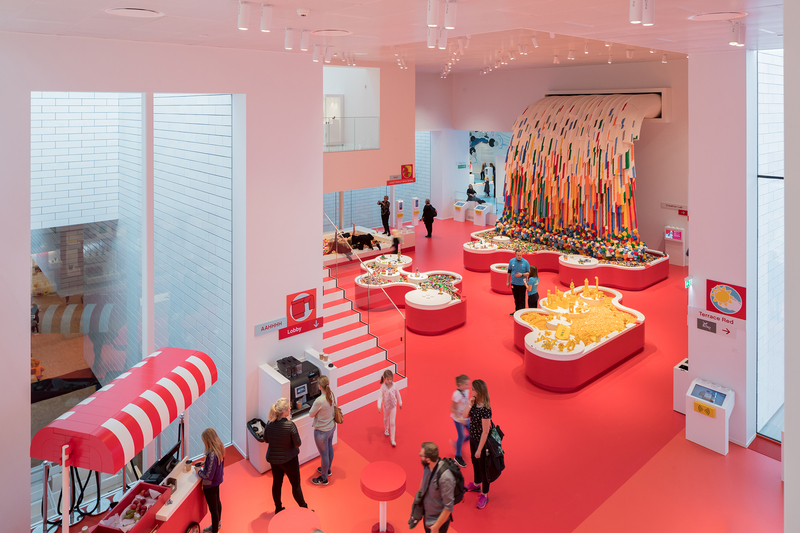 The top of the building is crowned by the Masterpiece Gallery, a collection of LEGO fans’ beloved creations that pay tribute to the LEGO community. 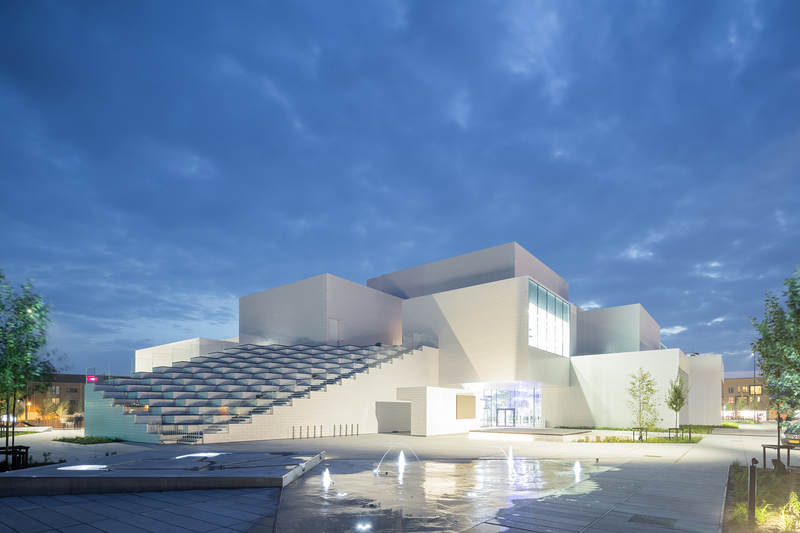 Atop the Masterpiece Gallery, citizens and visitors can get a 360° panoramic view of the city. 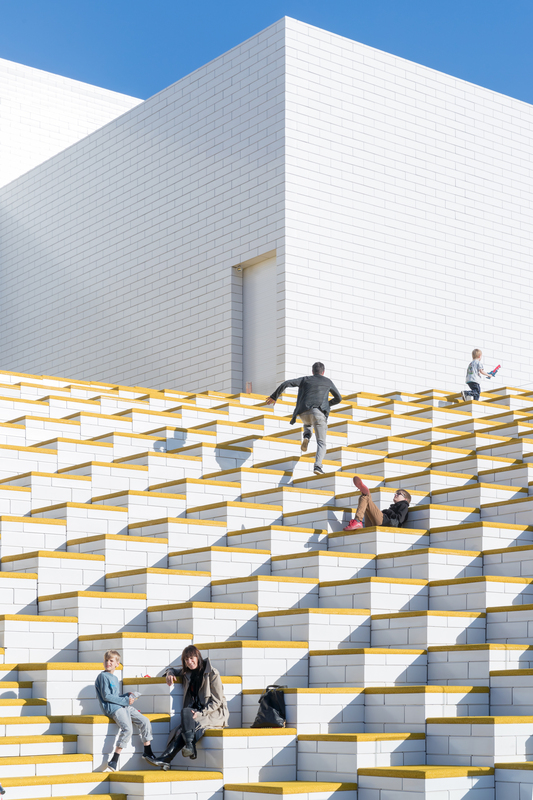 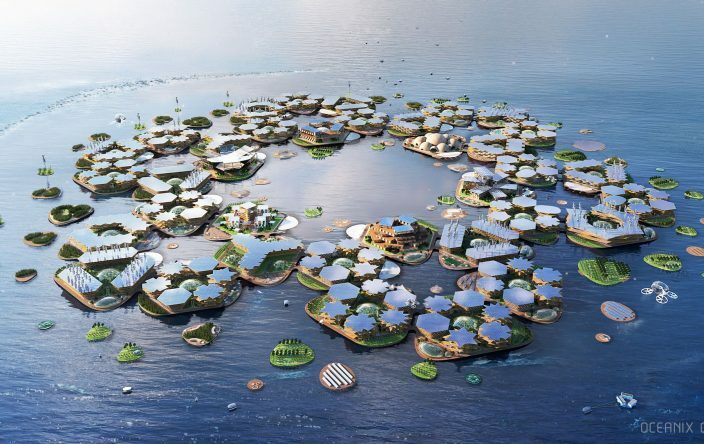 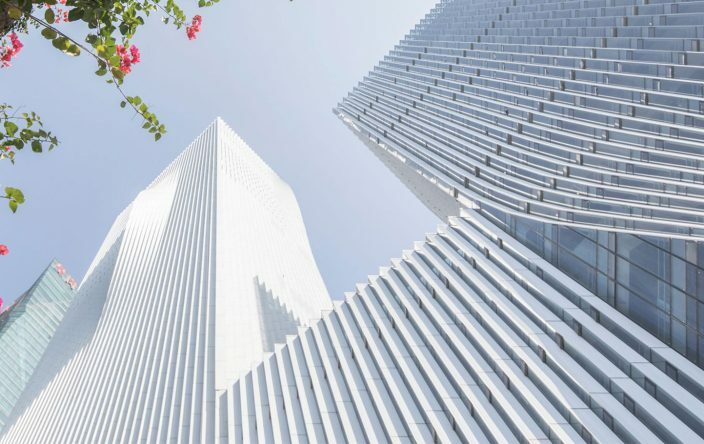 Some of the rooftops can be accessed via pixelated public staircases that double as informal auditoria for people watching or seating for performances. 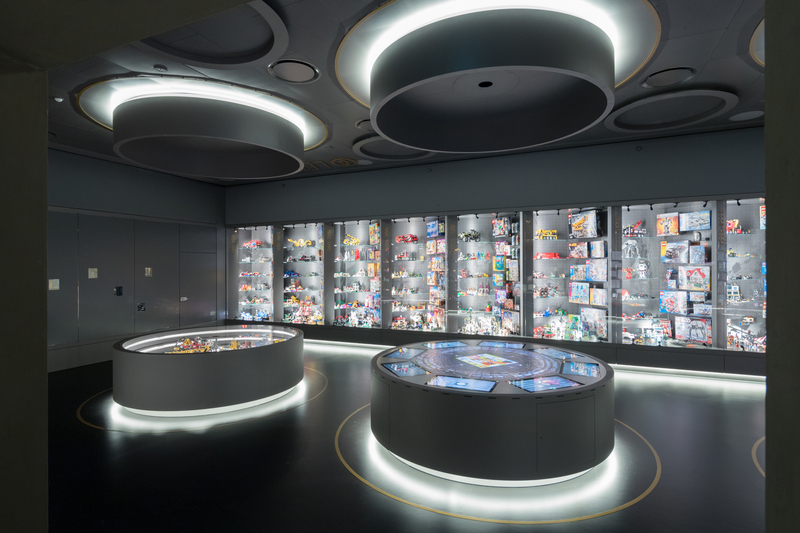 The History Collection at the lower level is where visitors can experience an archival immersion into the LEGO company and brand’s story. 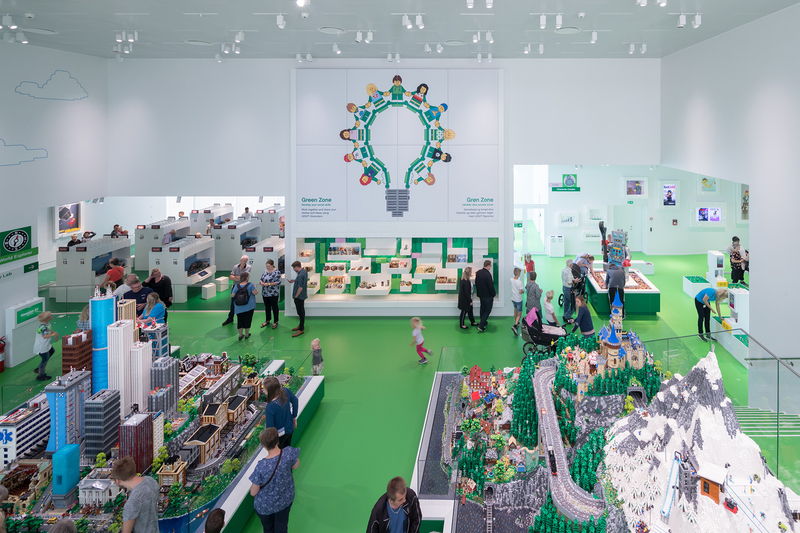 LEGO House is expecting to attract 250,000+ visitors annually.